The best organic blend of oils for your little one. 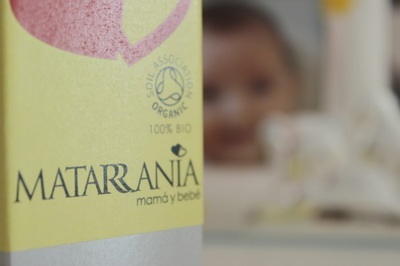 MATARRANIA Organic extra gentle baby oil will protect and moisturise your baby’s delicate skin. 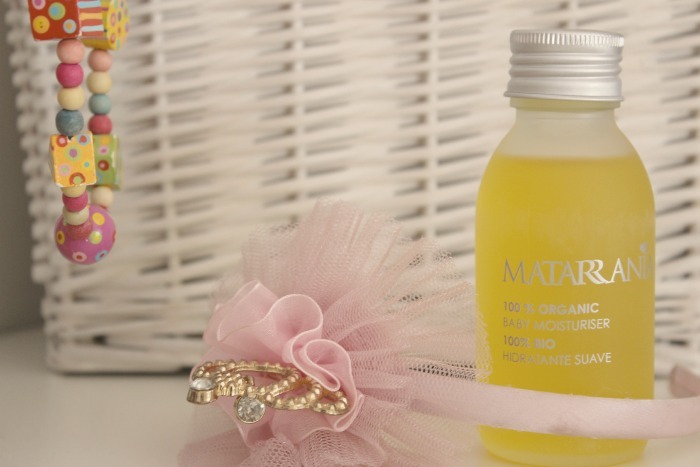 It can be used on the face or body and it also removes cradle cap. This is also an excellent baby massage oil. We recommend you start at the feet with gentle movements towards the heart and repeat the same on their back. You can add a couple of drops of the baby oil in the bath for a relaxing effect.